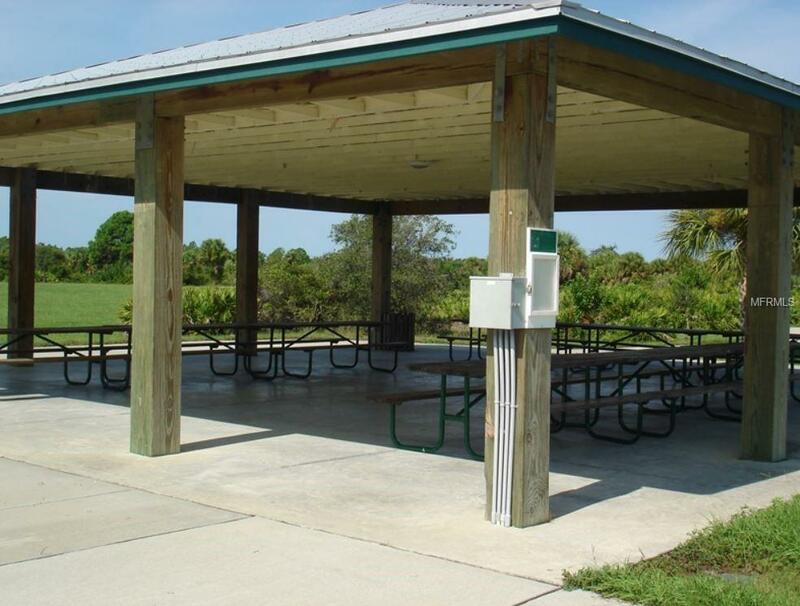 Build Your Dream Home On This Oversized Rotonda West Lot! The Lot Next Door Is Also Available For An Additional $33,500 (MLS#D6102977) Which Would Give You Over A Half Acre Of Land. 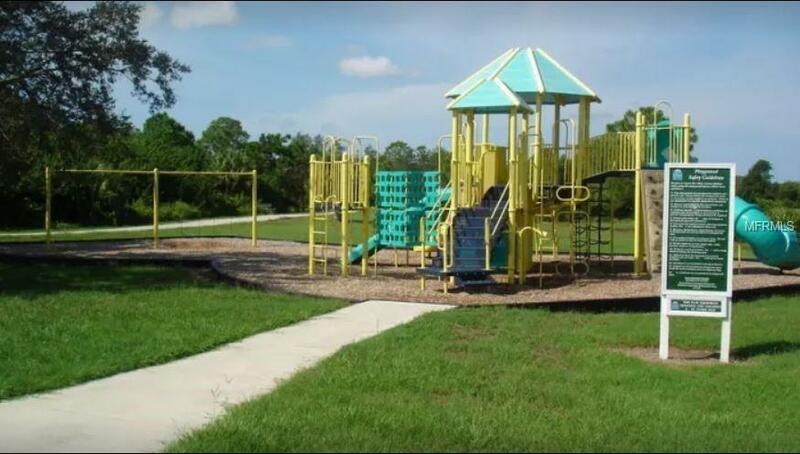 The Community Boasts 5 Different Golf Courses, A Community Park With Playground, Tennis Courts, Bathrooms And Picnic Area. Close To Beaches, Fine Restaurants And World Class Fishing!